When you look at teams that overachieve and out perform, the common denominator is often coaching. Coaching makes a difference. We have seen great coaches, good coaches and indifferent coaches throughout our careers. The great ones share some common characteristics. 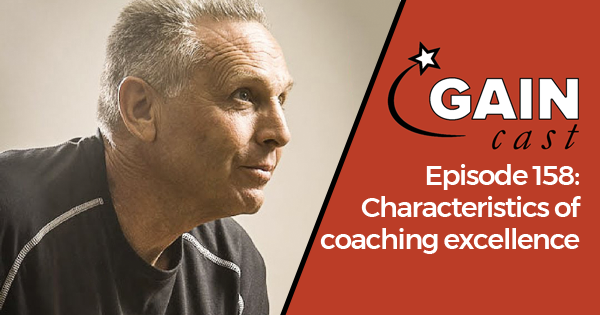 On this week's GAINcast we discuss the common traits of coaching excellence.